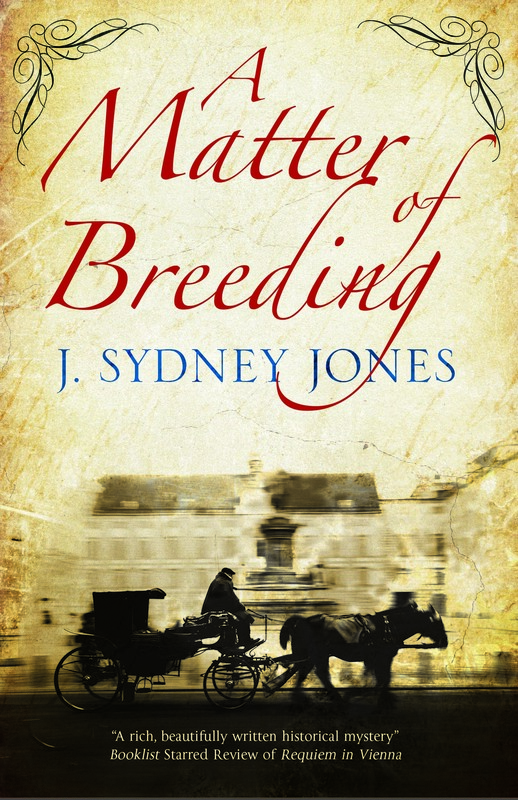 The U.S. release of A Matter of Breeding, the fifth book in my Viennese Mysteries series, is now available. 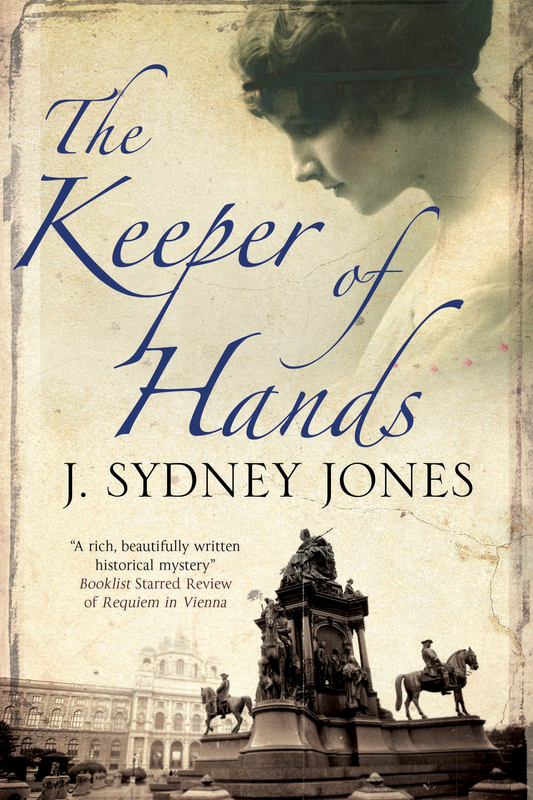 To celebrate its publication, the San Francisco Book Review features me in an extensive interview on the series and on writing historical fiction, as does the Big Thrill. 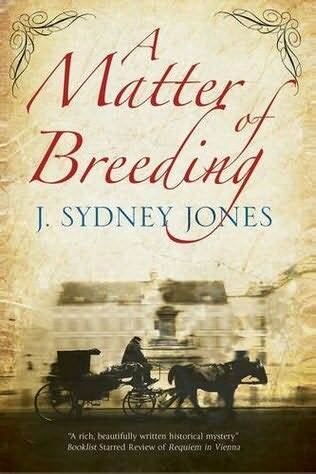 The novel also continues to garner strong reviews. You can actually buy it now at Amazon or at your favorite bookshop.